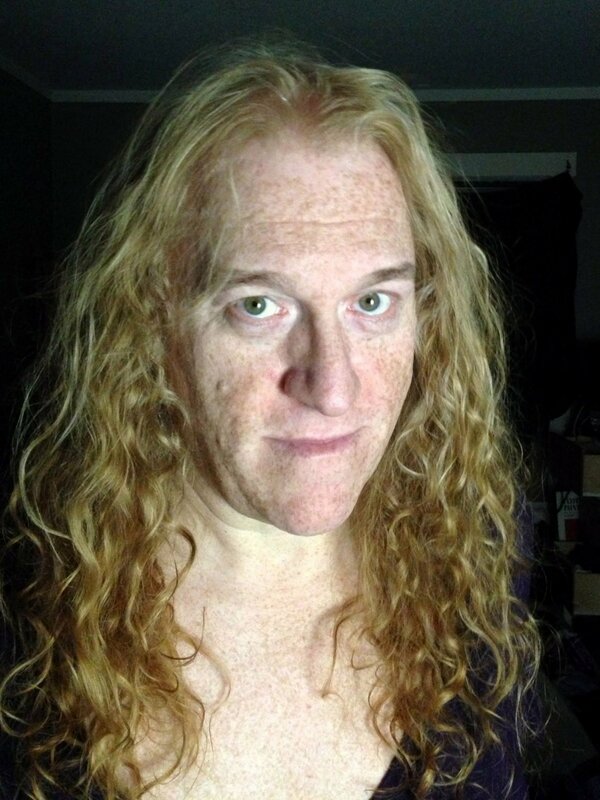 Humorist Dana Morrigan was conceived in a short story by a latent genderqueer English professor in 1991 and was born at the San Francisco Queer Open Mic in 2008. Before becoming a queer performer, she published scholarly articles on James Joyce and Samuel Beckett, wrote award-winning fiction, and was a Head Writer at Bloomingdale’s. Dana is proud to have been featured in the inspirational documentary Lemonade, and to have appeared naked on the cover of SSEX BBOX magazine. She has performed at the Transgender Leadership Summit and the San Francisco Transgender Film Festival, and posts absurd and uplifting aphorisms on Twitter and Facebook.